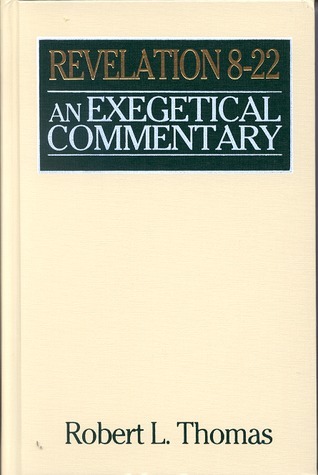 This commentary is one of the best in what it aims to accomplish: present an interpretation of Revelation from a Premillennial and Futurist position. While I didn't agree with all of Thomas' interpretations or agree with the pure futurist position, I appreciated his grasp of the Greek and willingness to defend his interpretation against other viable alternatives. I give it 4 stars because I think it did a good job in what it attempted to do. Another home run by Thomas.